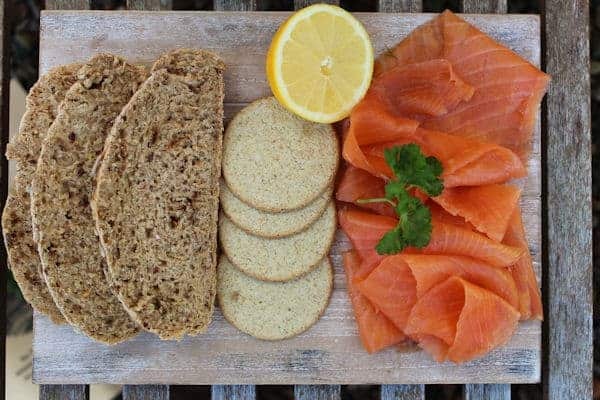 Whisky Smoked Salmon is best when entertaining to tickle your guests taste buds. 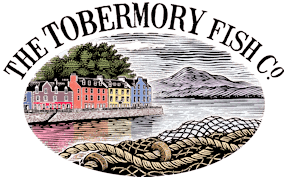 Serve with some rough Munro’s of Mull oatcakes for a truly Scottish bite! 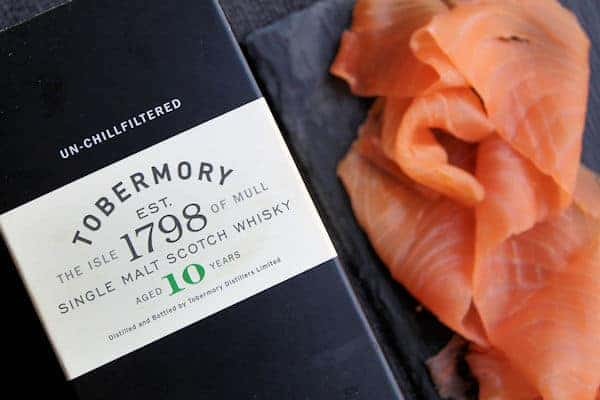 Salmon slow smoked with a mist of local whisky to give a Scottish flavour.